Clinical study design comprises the quantity of study volunteers, their segmentation based on varying factors, and their treatment throughout the clinical trial process. Study design is a key component of clinical trials, and the treatment of all patients directly impacts the statistical validity of data. Study group assignment has also been comprehensively improved in recent years. Researchers have found many benefits to randomized assignment versus observational assignment, based on characteristics like gender, age, race, etc. The randomized method has been found to yield more reliable results than observational study assignments. In recent years, the use of Adaptive design methods in clinical research has become increasingly popular due to its flexibility and efficiency. Adaptive designs offer the potential to reduce study duration and patient exposure whilst maximizing the probability of a successful outcome. Another innovation in clinical trials is the Bucket design. Bucket trials are designed to utilize one particular drug and test that drug against a number of different diseases. 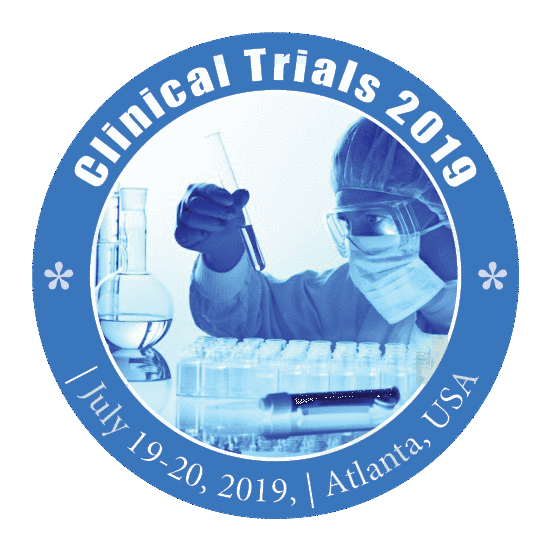 The advantage of this approach is that patients with different diseases can be 'pooled' together under one larger trial instead of lots of smaller trials, thereby saving time and resource in a similar approach, and there are more innovations in clinical trials.